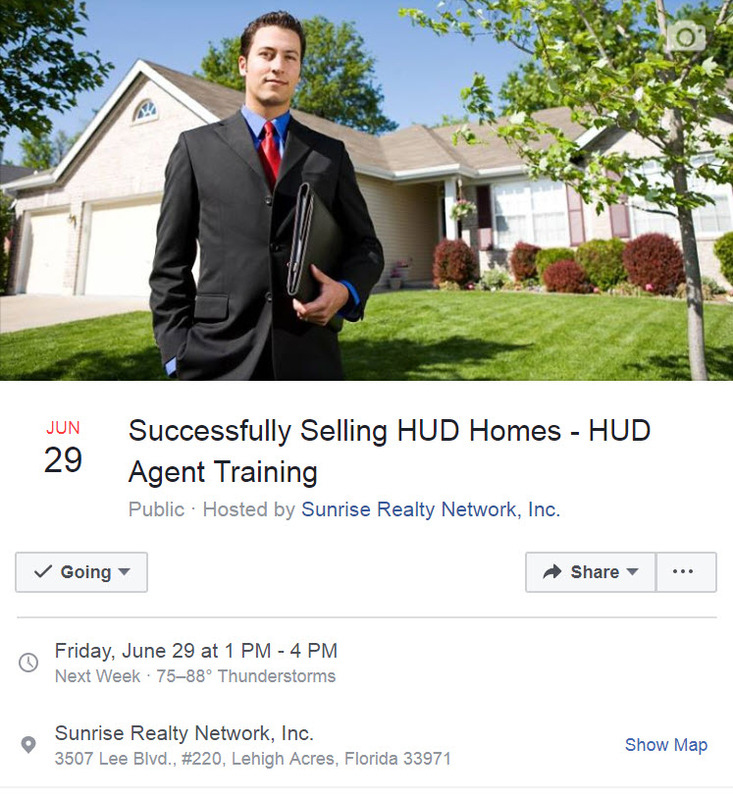 Attention Local Realtors - Come learn how to sell HUD Homes in HUD M&M 3.7, including the recent implementation of E-Signatures on HUD Contracts. Whether you’ve sold HUD Homes before or are considering expanding your capabilities for your customers, this class will keep you current and help you become successful in HUD Sales today. The Successfully Selling HUD Homes class presents the dynamics of M&M 3.7, the bidding site, bidding periods and addresses everything from advertising to contracts to closing. This class has been developed by Sage Acquisitions, who is contracted by the U.S. Department of Housing and Urban Development to market and manage the sale of HUD-owned properties in 16 states and U.S. Territories.